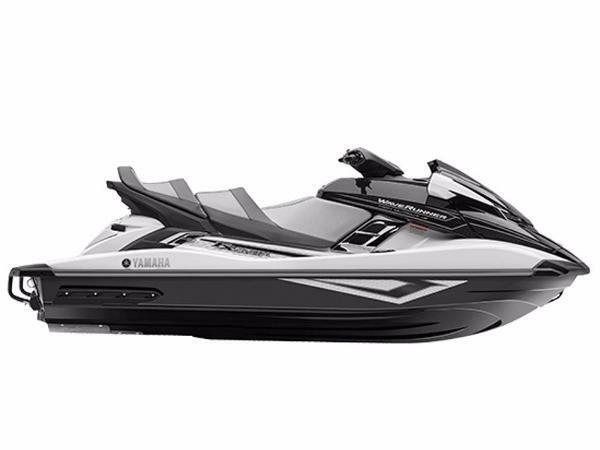 2016 Yamaha Waverunner FX Cruiser HO The top choice for enthusiasts who want reliable, 1.8 liter High Output Yamaha Marine engine performance plus all the features and amenities usually found on more expensive watercraft. 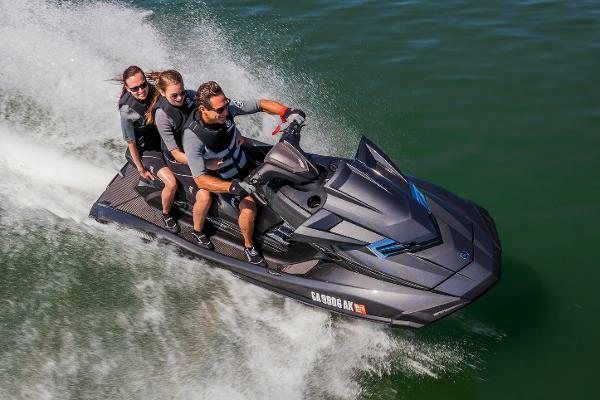 RiDE™ delivers pinpoint control for an unmatched driving experience. 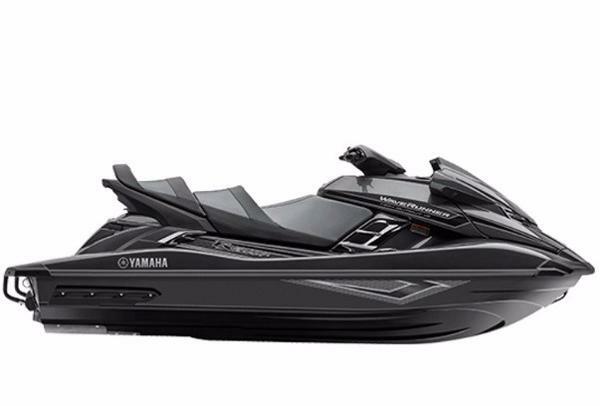 Yamaha’s Cruiser® Seat provides all day cruising comfort. 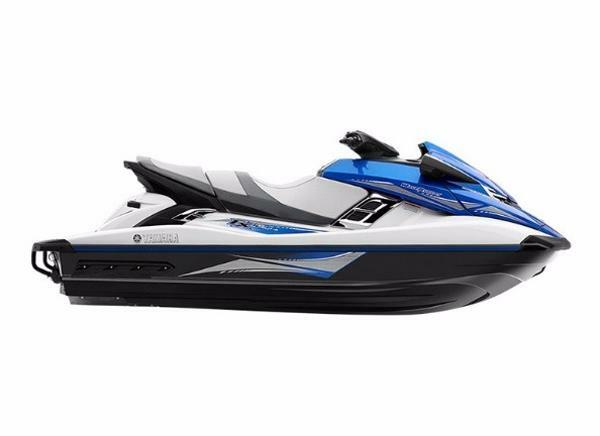 2016 Yamaha Waverunner FX Cruiser HO 3 YEAR WARRANTY 2016 Yamaha FX® Cruiser HO Sale Pricing and 3 year warranty for a limited time! Warranty can NOT be combined with lowest cash price. 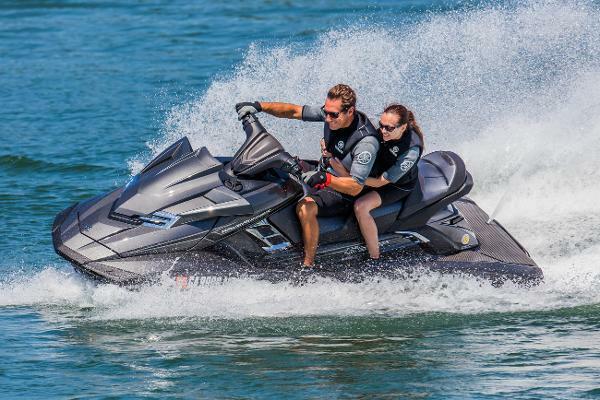 Contact us for your personalized quote.Riva Motorsports & Marine of the KeysFinancing Available Trade-Ins Welcome A PREMIUM BLEND OF POWER, LUXURY AND TECHNOLOGY The top choice for enthusiasts who want reliable, 1.8 liter High Output Yamaha Marine engine performance plus all the features and amenities usually found on more expensive watercraft. RiDE™ delivers pinpoint control for an unmatched driving experience. 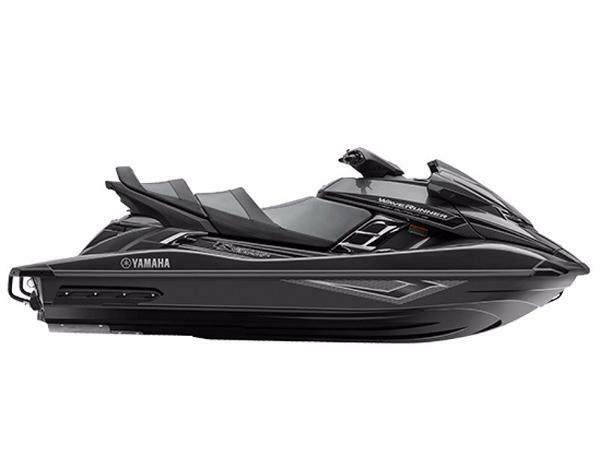 Yamaha’s Cruiser® Seat provides all day cruising comfort. 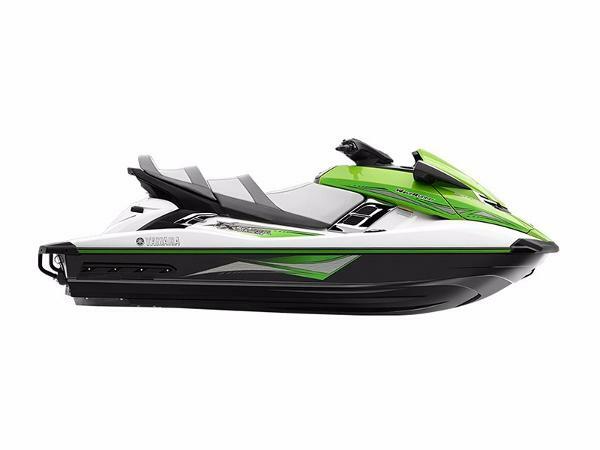 Features may include:RIDE™ The world's first dual throttle handlebar control system gives riders a more confident driving experience. STORAGE Plenty of storage at the bow to bring along essentials for the day. 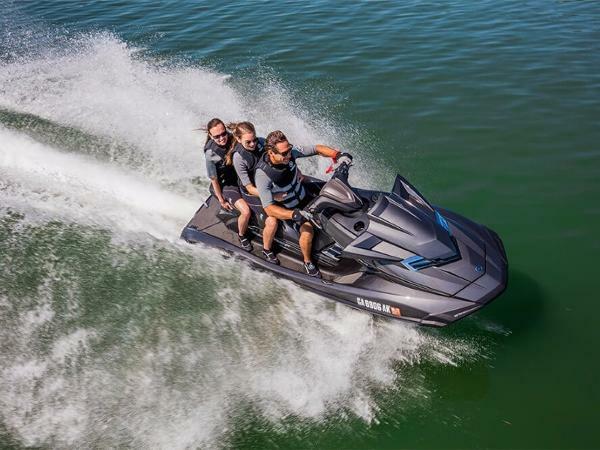 CRUISE ASSIST/NO WAKE MODE™ Cruise Assist reduces throttle tension and No Wake Mode allows effortless navigation through controlled areas. REBOARDING STEP Reboarding made easier with a step that tucks away easily when not in use. CRUISER® SEAT The theater-style 3-person Cruiser Seat features double top stitching designed to provide plush accommodations for all-day touring. PULL UP CLEATS Convenient pull up cleats help make tying up easier then offer a clean look and neat appearance when not in use.